Partner Markku Mäkinen has been appointed as the managing partner of HPP effective from 1 June 2015. Mäkinen joined HPP in 2012. 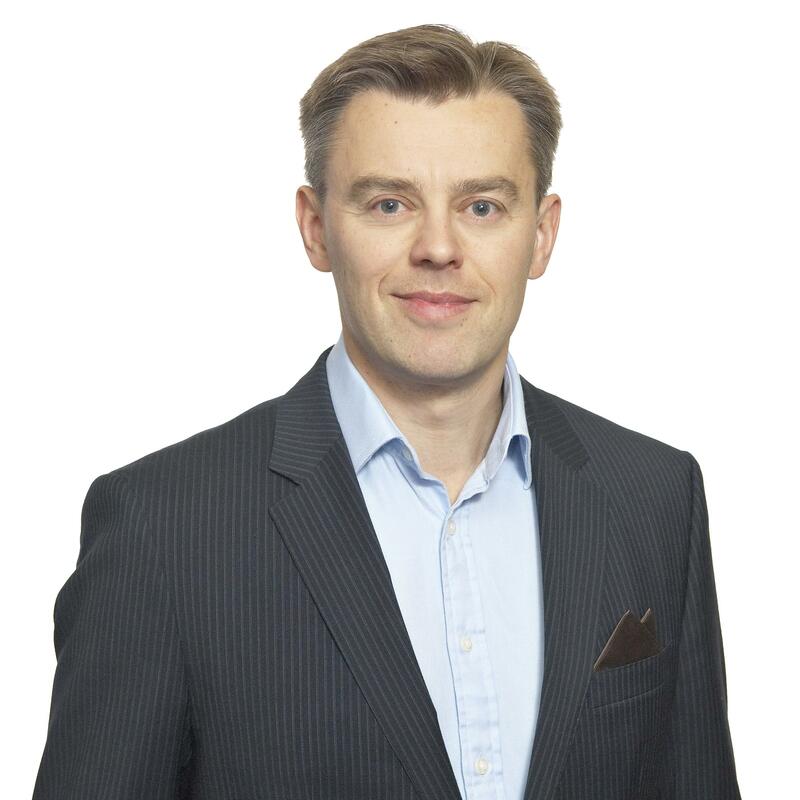 Prior to joining HPP, Mäkinen worked at Nokia for 12 years and held various senior positions including as head of both Nokia China and Nokia North America legal teams. “Markku Mäkinen’s experience and personal qualities provide an excellent basis on which to further develop HPP’s business and continued solution-oriented growth strategy. Furthermore, Markku’s background strengthens HPP’s ability to respond to the increasingly international and diverse nature of legal work and the rapid pace of change in the domestic, Nordic and global economy, which require law firms to develop and adopt new and more effective operating models”, says HPP’s Chairman of the Board Tuomas Saraste. Mäkinen will continue his client work as an experienced specialist in mergers and acquisitions and technology related matters. ”I’m very excited about the new challenge of leading the HPP organisation. I believe my experience will add particular value to overseeing the development of HPP’s business and the core capabilities supporting the business. Client work and interaction with clients, which are at the core of HPP’s business, have always been close to my heart and I believe that through my new role I will be able to strengthen this vital part of HPP’s business by building on an excellent foundation of highly-experienced and qualified people and their expertise”, says Markku Mäkinen.